Our managing member, Steven M. Anderson, CPA, is a member of the American Institute of Certified Public Accountants and the Ohio Society of Certified Public Accountants. 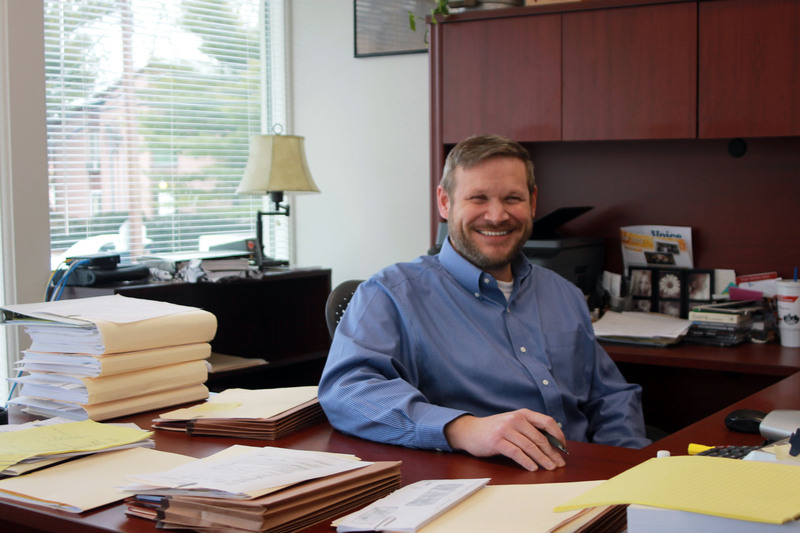 He has over seventeen years of experience in public accounting including corporate and individual tax preparation, all levels of financial reporting, and business & tax planning. He serves in an advisory capacity on multiple non-profit boards and committees.